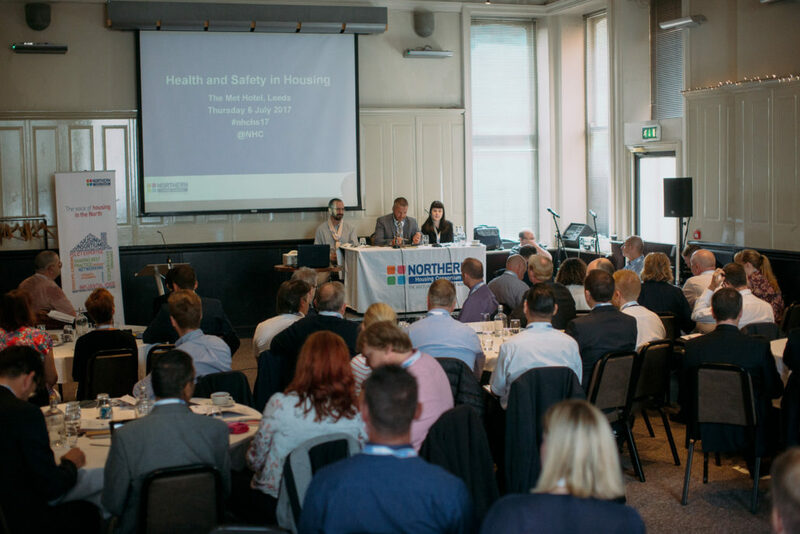 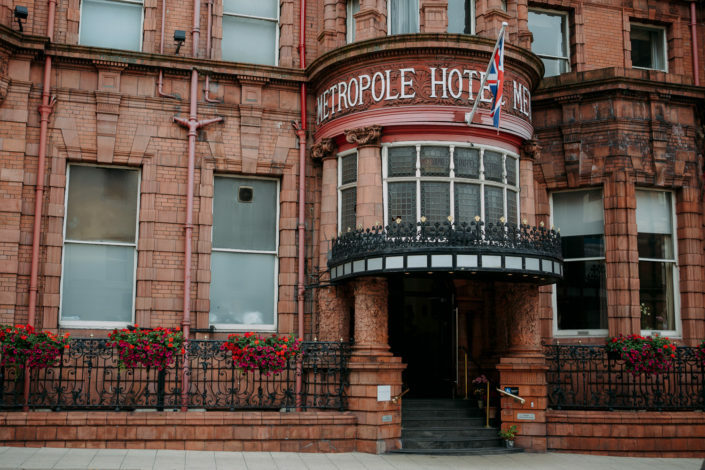 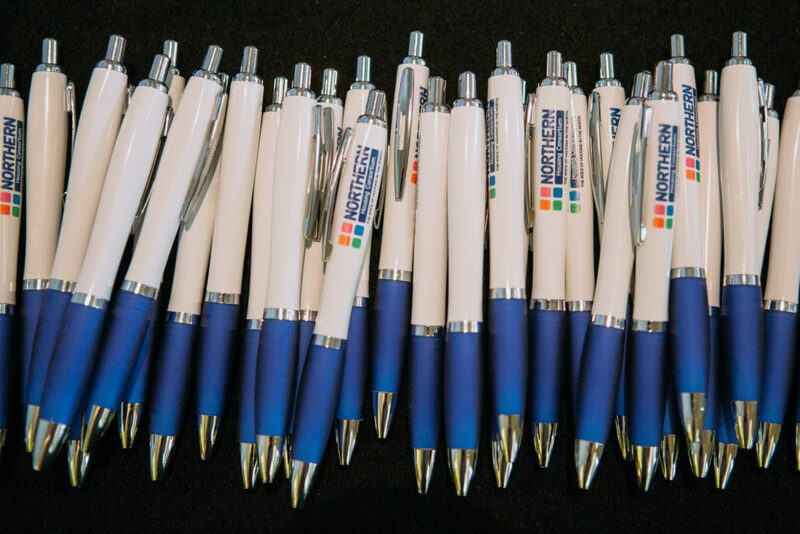 The NHC’s second annual Health and Safety in Housing Conference brought more than 80 delegates to The Met Hotel in Leeds on 6th July 2017 to hear from a wide variety of senior health and safety practitioners. 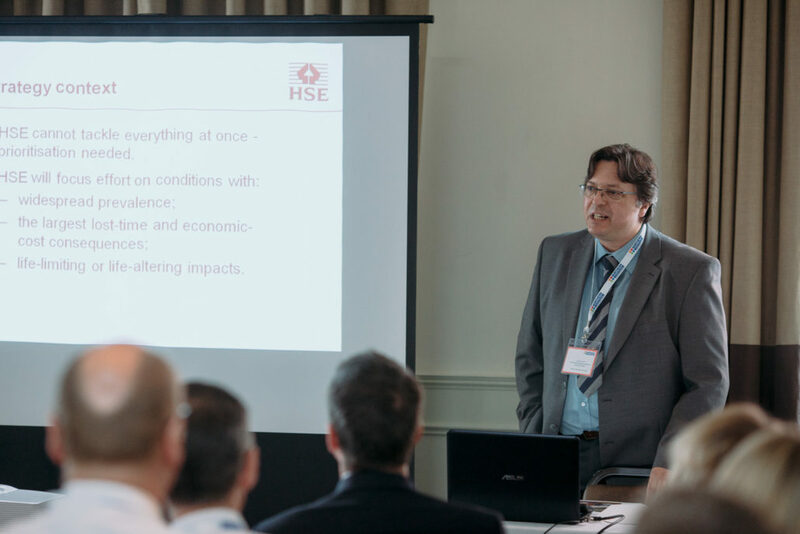 Our guest speakers delivered guidance on how to provide more with less and shared key insights across a long list of Health and Safety issues and concerns. 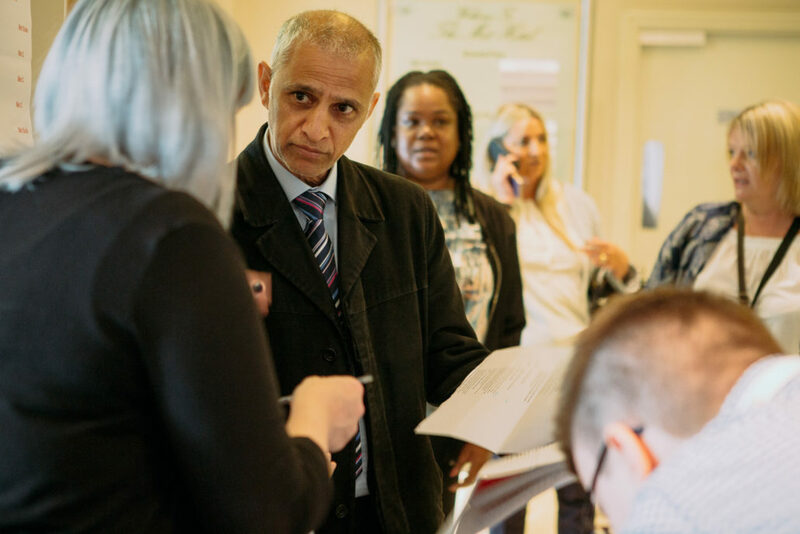 This year saw sessions from Duncan Smith of the Health and Safety Executive and Jack Lee on behalf of the Homes and Communities Agency among many more. 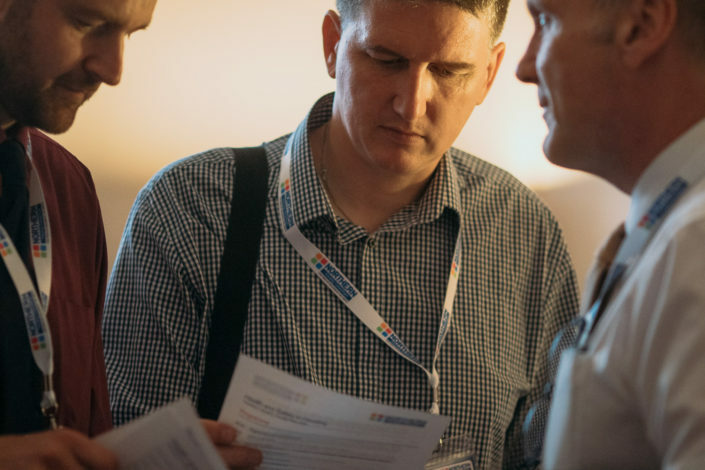 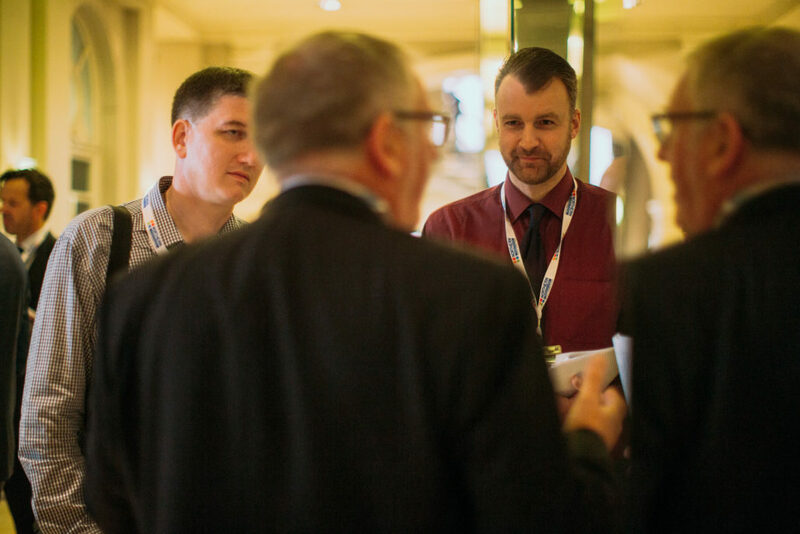 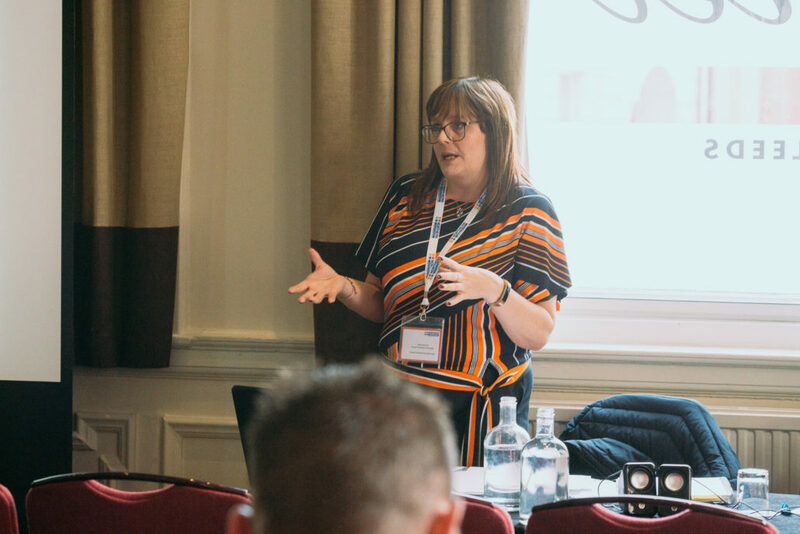 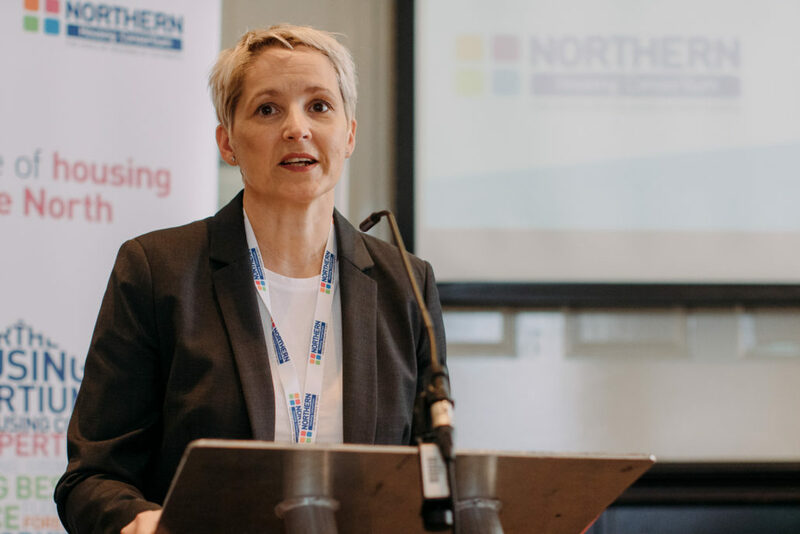 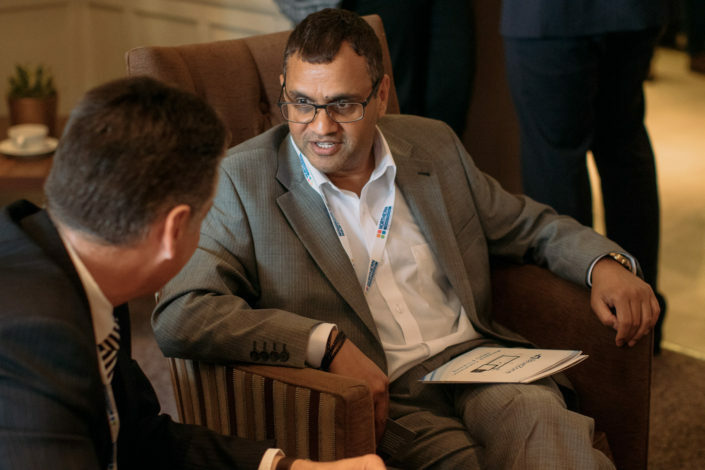 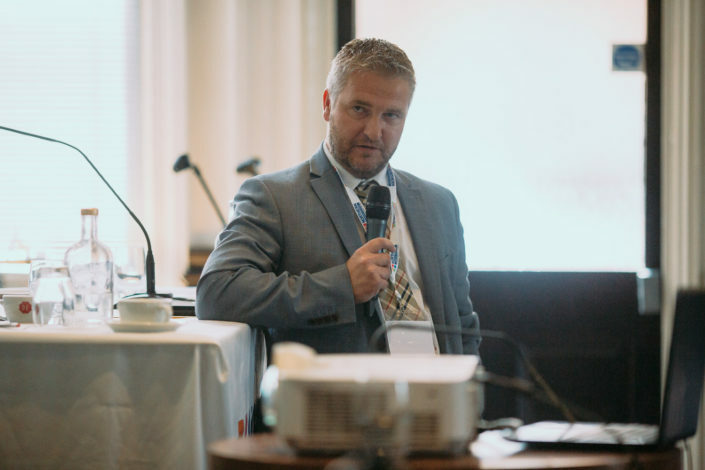 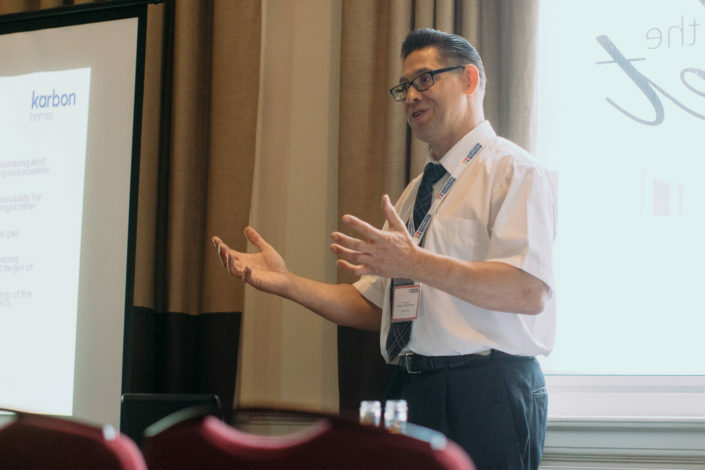 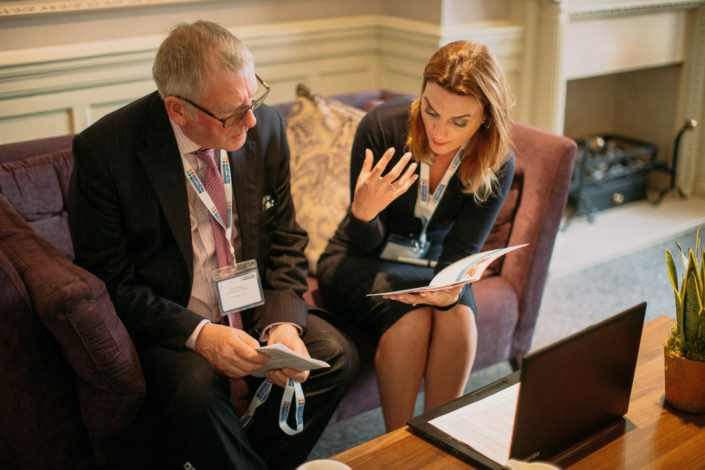 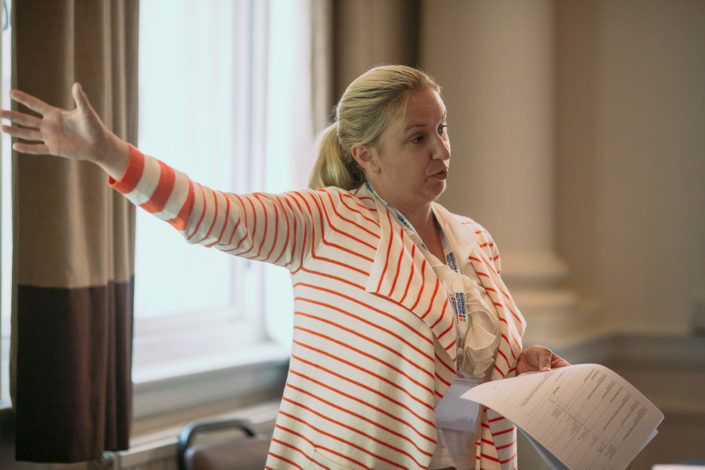 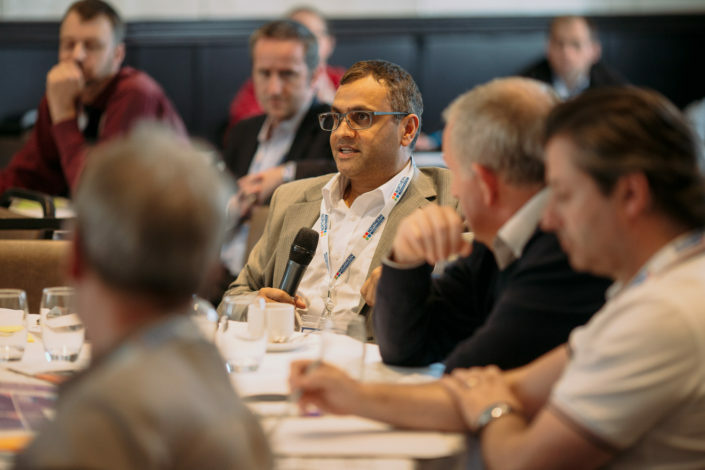 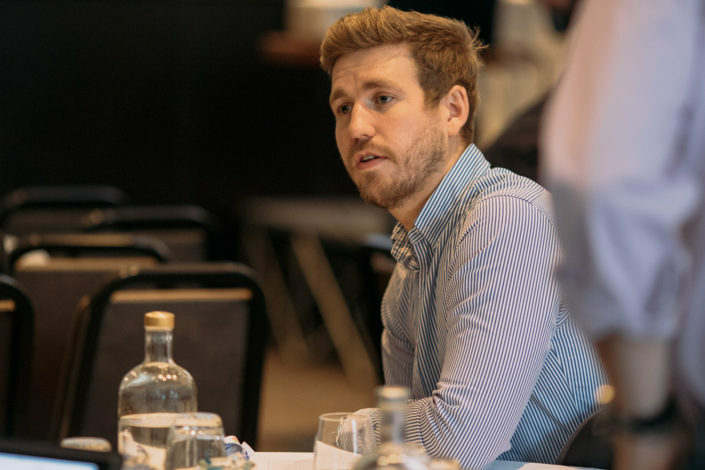 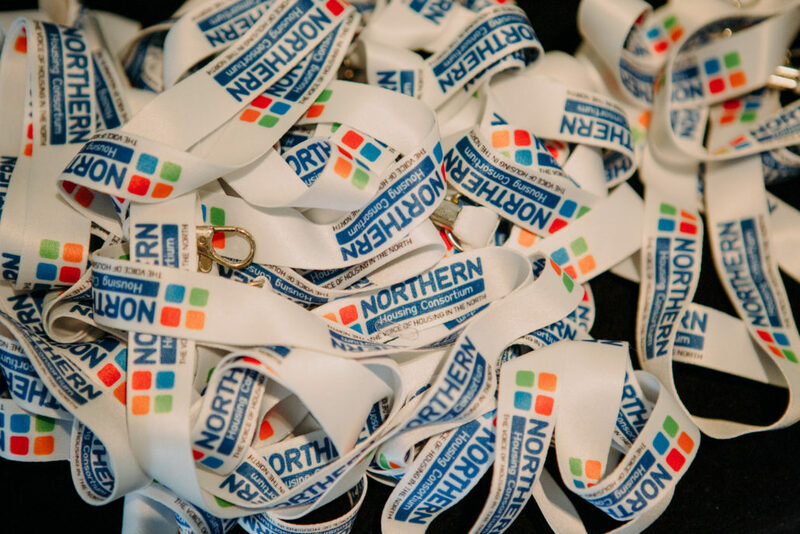 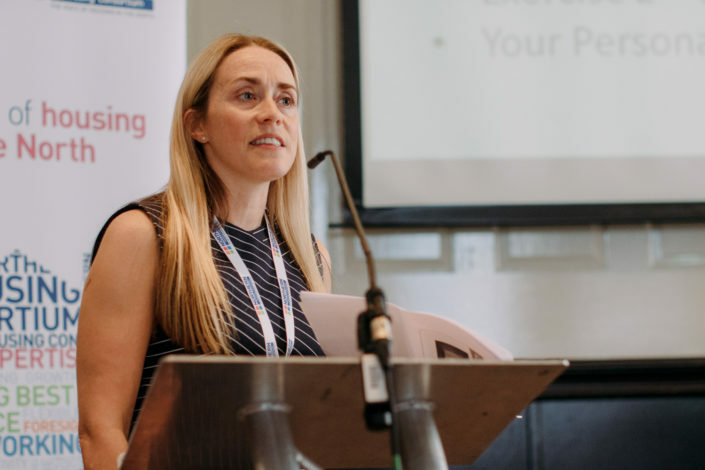 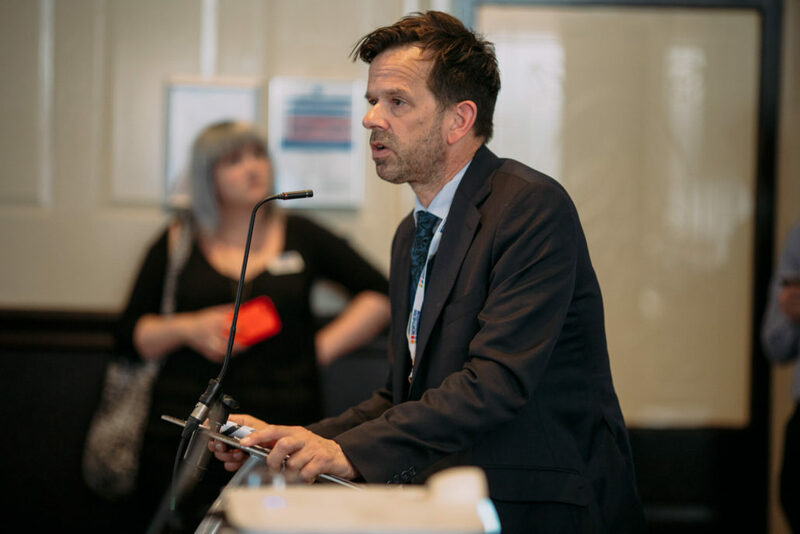 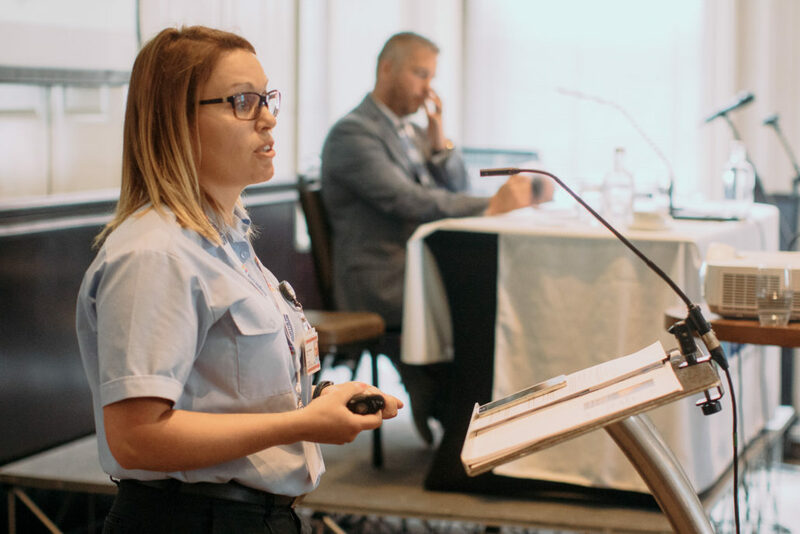 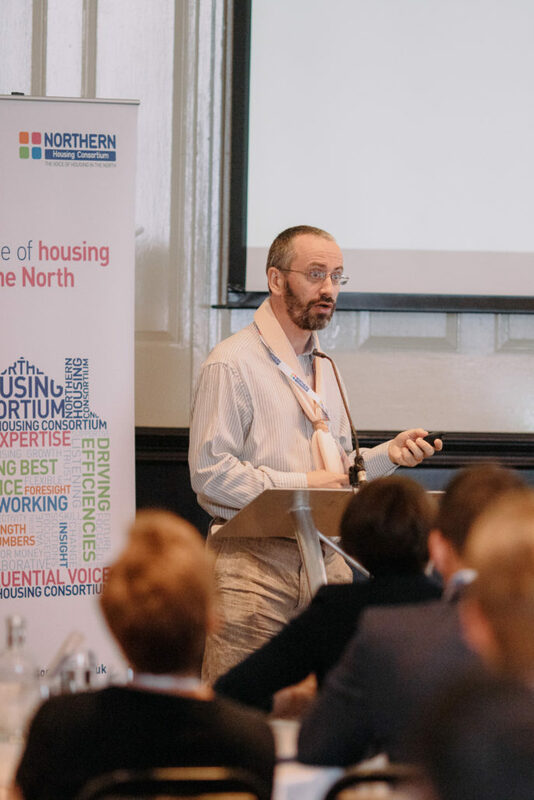 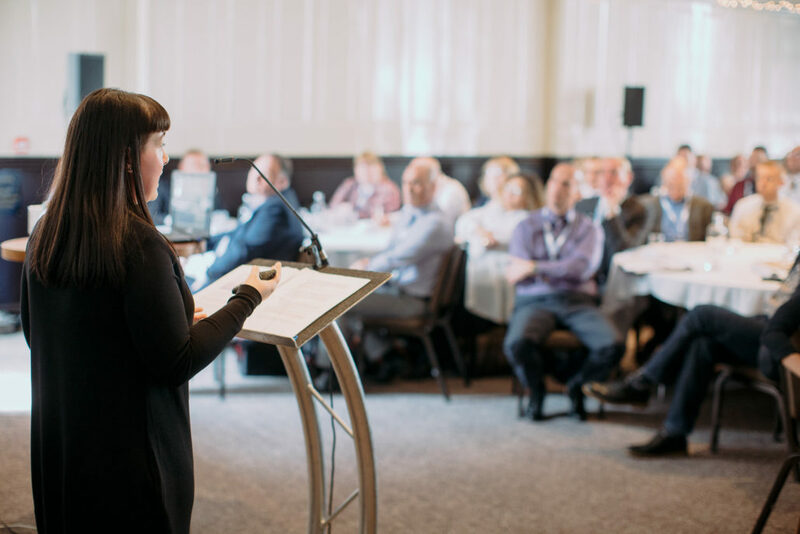 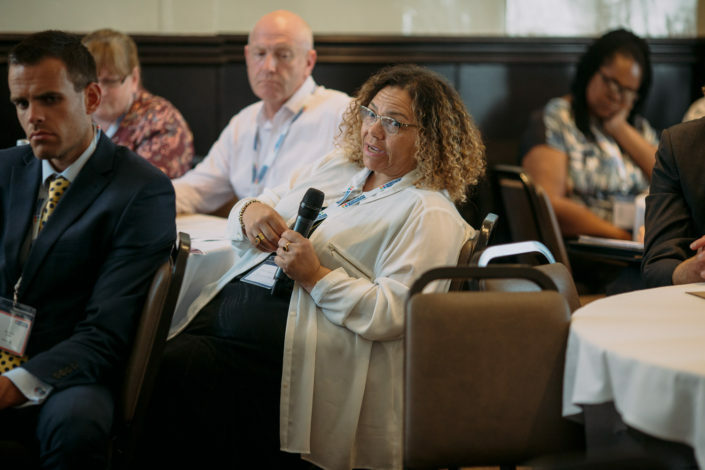 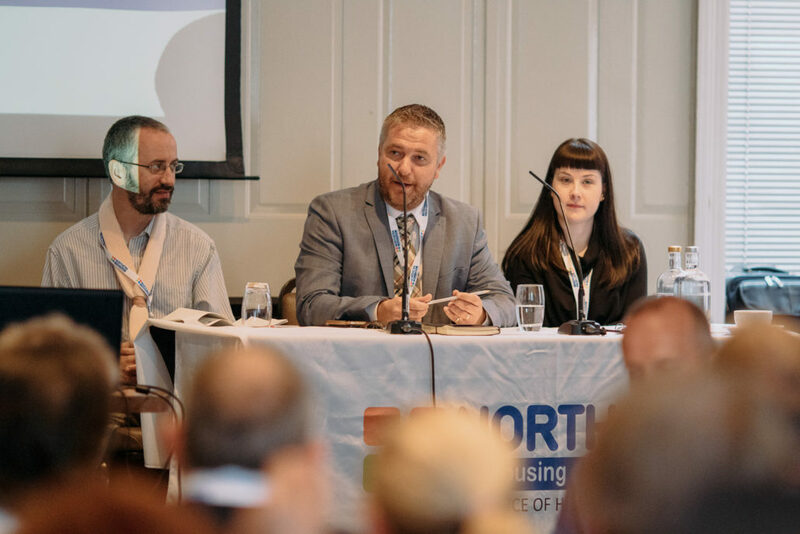 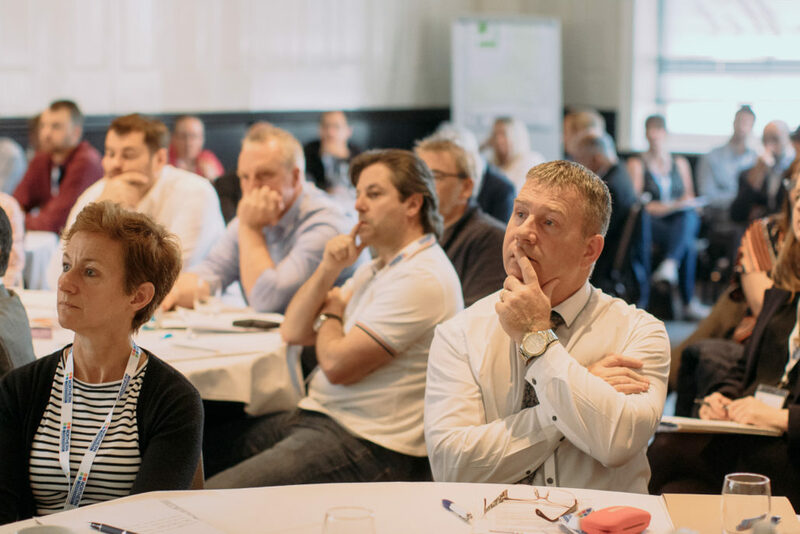 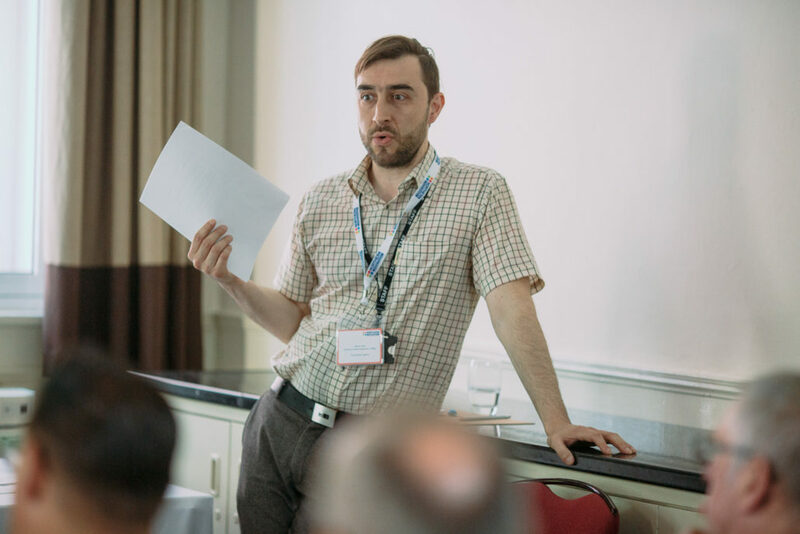 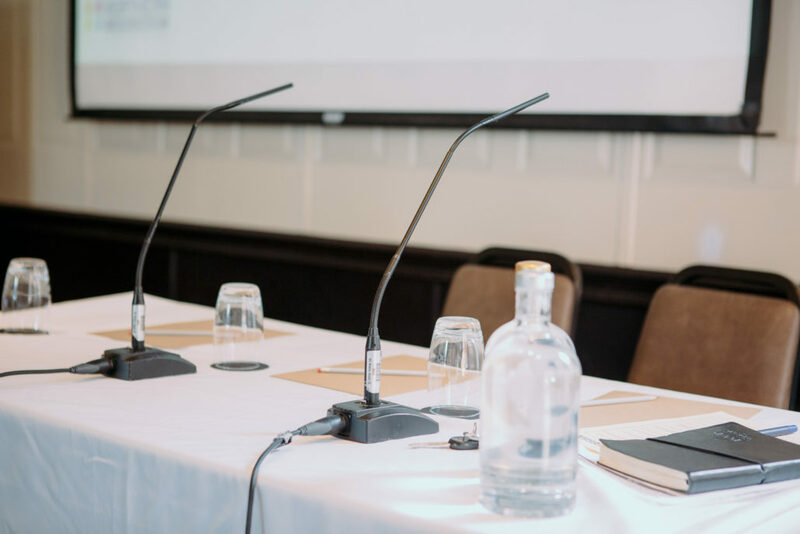 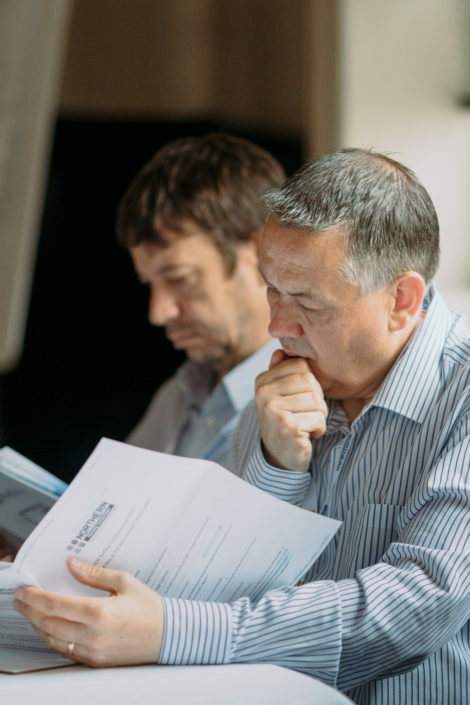 “The attendance for this year’s conference was considerably higher than the previous year demonstrating the importance of health and safety and compliance in housing within the sector. There were a wide range of sessions on the day covering everything from fire and gas safety to hoarding and legionella. 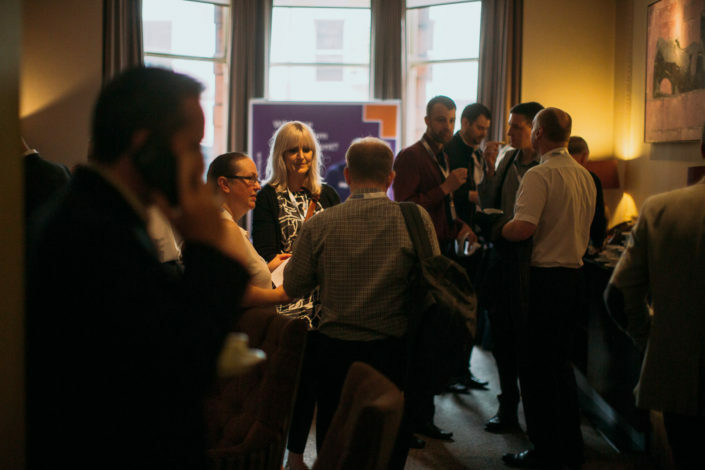 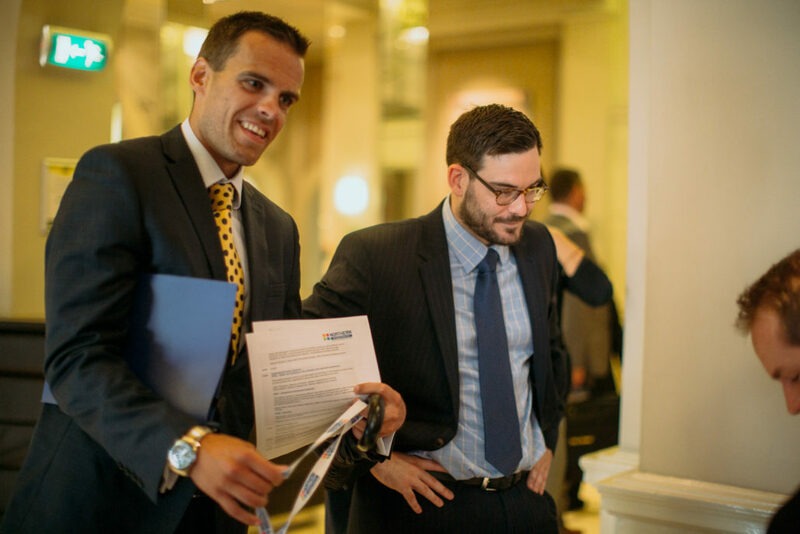 The event encouraged a high level of discussion and lots of networking opportunities.